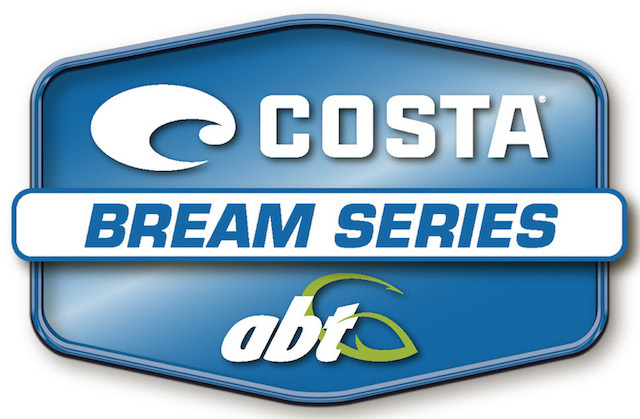 The Costa BREAM Series is back in 2019 with Australia’s premier tournament bream series hitting the road in late February in Victoria and visits Western Australia, NSW and Queensland before the biggest event on the bream calendar – the Costa BREAM Grand Final, where anglers will fish for a fully rigged Bass Cat Margay and Mercury outboard package worth $60,000. Eight qualifying rounds will distil to the top 4o boaters and non-boaters to contest the season ending event. Don’t miss your chance to go to battle with Australia’s biggest bream names or begin your tournament career in Australia’s ultimate tournament bream circuit, the Costa BREAM Series.